Not happy with how your smile looks? Wildwood Dental can be the dentist in St. Johns for your cosmetic dental needs! 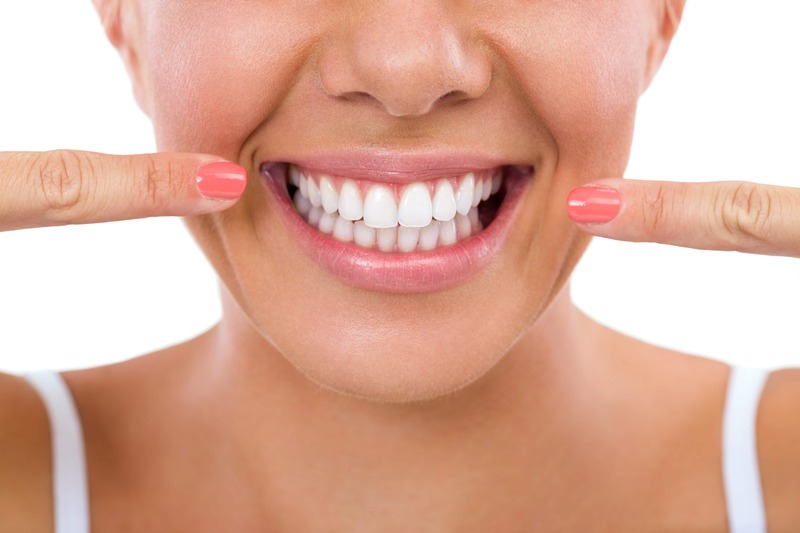 Whitening: Are your teeth darker than you would like them to be? Over time our teeth accumulate stain, and drinks like coffee, tea, and red wine speed up this staining. There are countless of retail products available that claim to whiten teeth, and a some of them produce limited results. The professional whitening products we offer at Wildwood Dental are only available from a dentist. These products are safe and effective, and will give you the bright smile you want under the guidance of a dental professional. Tooth colored composite fillings: If you have dark or discolored fillings or chipped teeth, composite fillings can be a great esthetic and functional solution. In addition to being able to match the color of your teeth, composites are strong and durable. Porcelain Veneers: Veneers are thin porcelain shells that are precision made and bonded to the front surface of teeth. If you don’t like the shape, color, spacing, or size of your front teeth, veneers can often be the perfect solution to creating your perfect smile!